Last year's Gear S2 was praised for its innovative rotating bezel and battery life, so Samsung had better bring it this year. 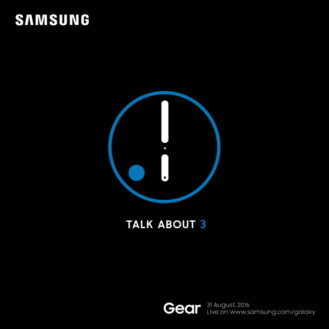 Around a month ago, it was reported that Samsung Pay was being beta tested on the Gear S2, so it seems like a good bet that the Gear S3 would launch with this feature out of the box. Unfortunately, not much of the Gear S3's hardware has leaked, but Pocket-lint has a pretty good roundup of the various rumors and what we know so far. 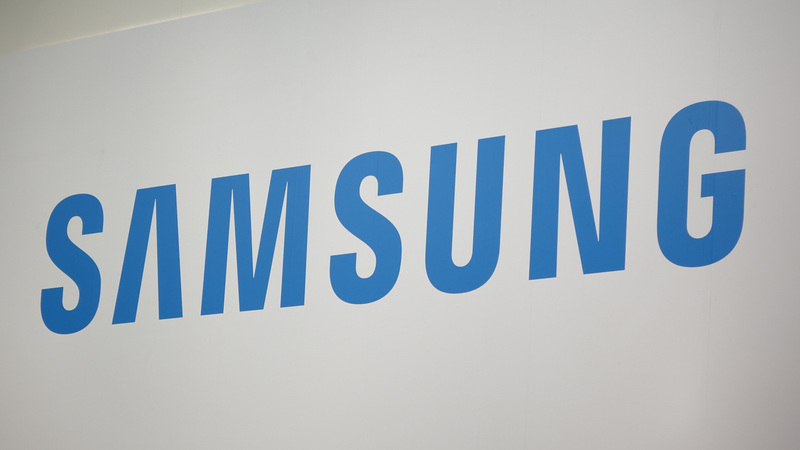 For example, it seems Samsung could release three versions of the Gear S3: Classic, Frontier, and Explorer. 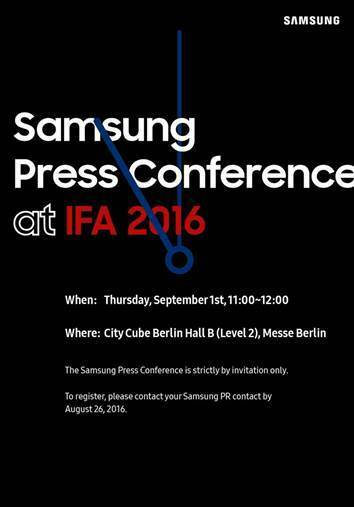 Samsung's press conference will be held on September 1st, from 11am to 12pm CEST. 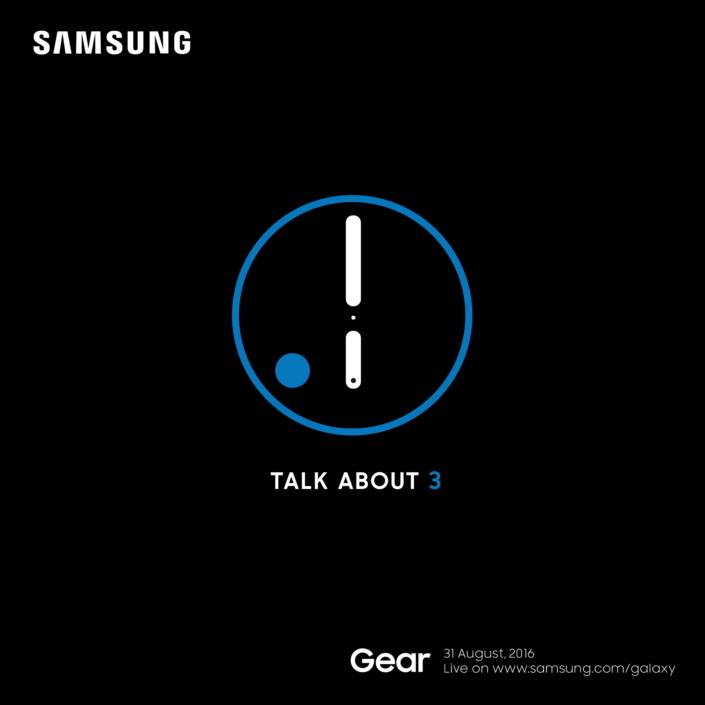 Samsung has sent another invite for another event in Berlin, this time confirming the Gear S3's announcement. The presentation is set to take place at the Tempodrom in Berlin, on the 31st of August at 6pm CET, so less than a day before the official IFA press conference. We'll have to wait to see if both conferences will announce the same thing or if there'll be different products on show.